This pretty bedside tables with a serpentine shape could easily add a country and antique statement to all bedrooms. 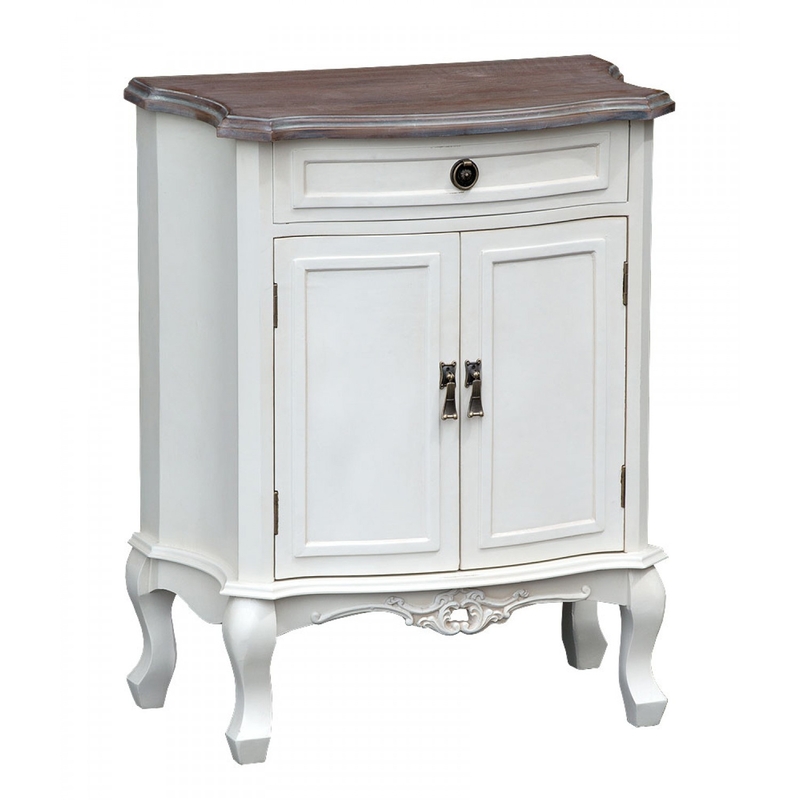 Very useful in bedroom, hallways especially accompanied by our other Antique French Style Furniture. Keeps hallways free of shoe clutter and keeps it looking a lot tidy and clean.